With 2019 creeping up on us faster than we may think, is it time to start thinking about resolutions yet? Sure, there are the easy ones that come to mind – join a gym, go to bed earlier, call your mom more… But what about setting a resolution to start a journal? I know, you’re probably thinking, “but that’s not going to help me lose weight, eat healthier, save money or learn a new hobby” or any of the other most common resolutions. Well…think again, my friend. Starting a journal can help you do all of this and more. Don’t believe me? Stick around, and I bet you’ll want to grab a pen and start a journal by the end. 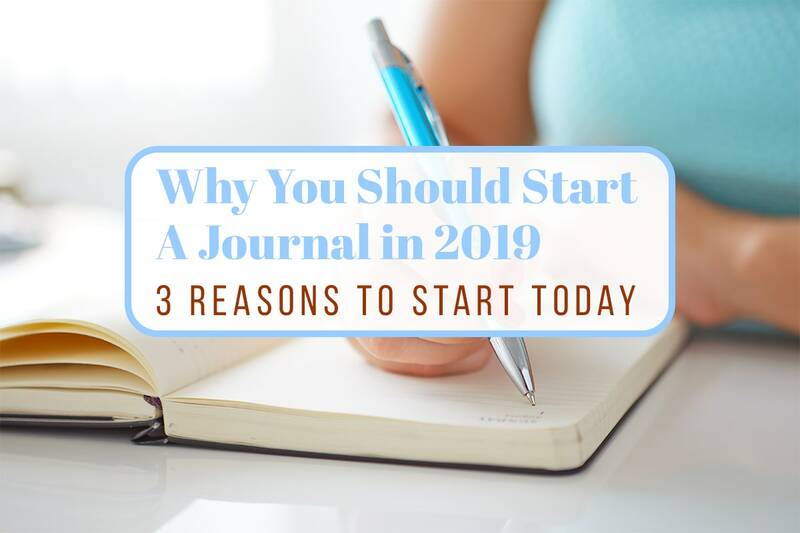 Here are 3 reasons why starting a journal should be a top priority in 2019! I’m sure you saw this one coming, as getting organized is probably one of the main reasons people choose to start a journal. You can make lists of projects to do, books to read, presents to buy and more, and they’re all collected in one nice, neat little book. Are you someone who has sticky notes all over their desk with reminders of this meeting and that practice? If you love your sticky notes, put them in your journal! You don’t have to change your whole tracking method. Starting a journal is supposed to make your life easier, and there are plenty of ways to incorporate what you’re already doing. If you have prioritized to-do lists, chances are you might find yourself checking things off quicker and maybe even getting to bed earlier – so there are two resolutions already! Each of these planning options can be so easily accomplished by starting a journal. Spend a bit of time on Sunday meal planning, and you can save money and eat healthier during the week (there’s another resolution). 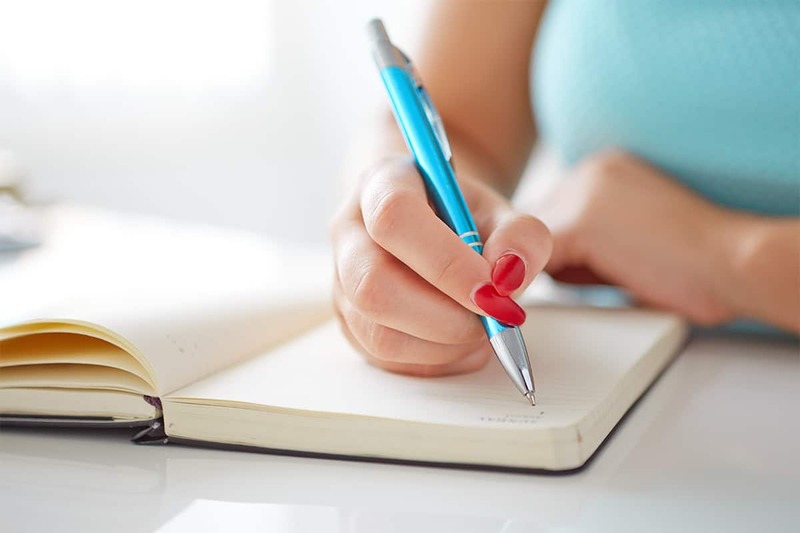 If you could use a little help organizing your thoughts when it comes to household chores, start a journal and start a running list of things that need to be done! 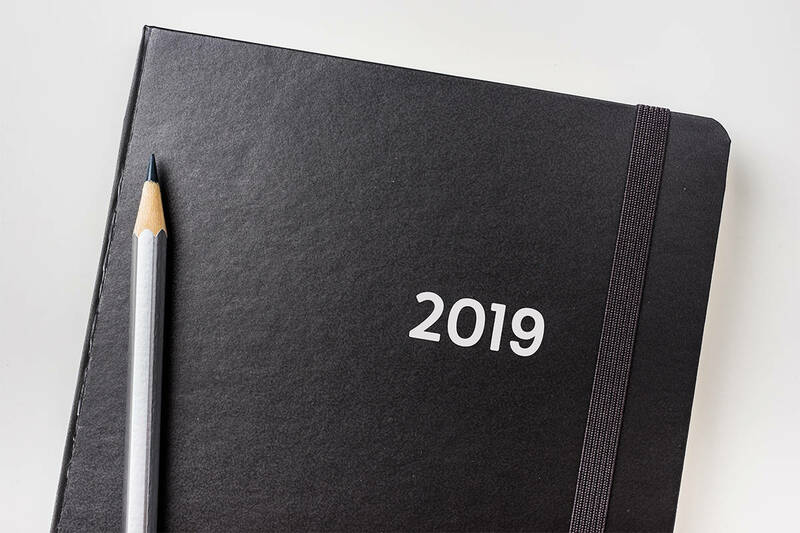 For anyone who’s looking to take an entrepreneurial approach to 2019, start a journal to keep track of all your new business tasks, from choosing a name to setting up a website and beyond. Are you someone who likes to have a general (or intricate) outline of your day planned before you go to bed the night before? Start a journal and use your daily pages to lay out a plan of tasks for each day. If you’re anything like me, then if something isn’t written down, it probably isn’t going to get done. This goes for anything as small as sending that email that’s been nagging at me to something big, like learning a new skill from an online class. If you write your goals in a journal, though, you now have something holding you accountable. I can’t even begin to tell you how frustrated I get with myself if I skip over crossing something off my list for the second or third day in a row. That usually prompts me to sit down and schedule it for a particular time the next day! I recently started an online class through my library, and writing my goals and milestones in my journal is the only way I’ve been motivated enough to move through the course. Whether it’s an online class or a new hobby, starting a journal can motivate you to pick up that new hobby you’ve been eyeing. Ready to Start Your Journal? Store photos or fun quotes from friends with a memories journal. Track your habits – those you want to start and those you want to stop. 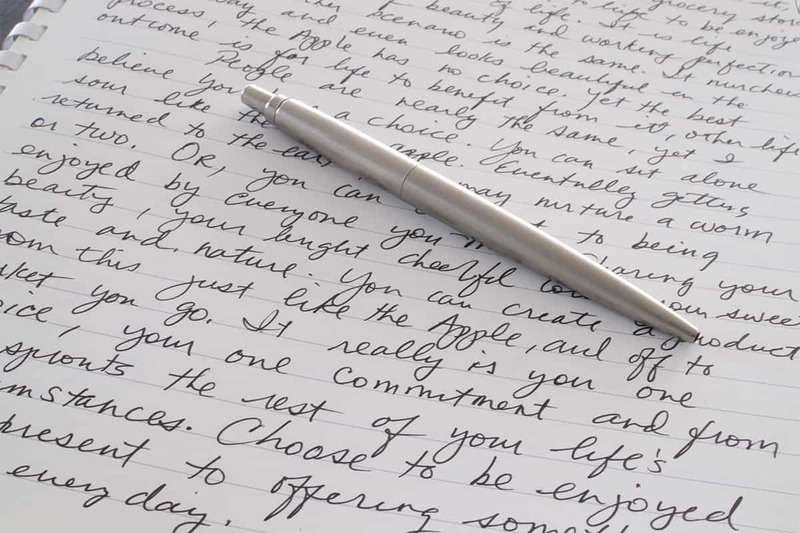 Write your frustration, joy, anger, and excitement – and any other emotion you feel! Keep a list of affirmations to help 2019 be your most positive year yet. Write down your bucket list and use that to inspire your activities this year. There are so many other amazing reasons to start a journal, too. If you love data, you can try tracking anything and everything. You can track sleep, mood, habits, food, schedules, you name it. A friend of mine likes to keep a journal so she has somewhere to doodle during the day. What a great way to relieve stress! 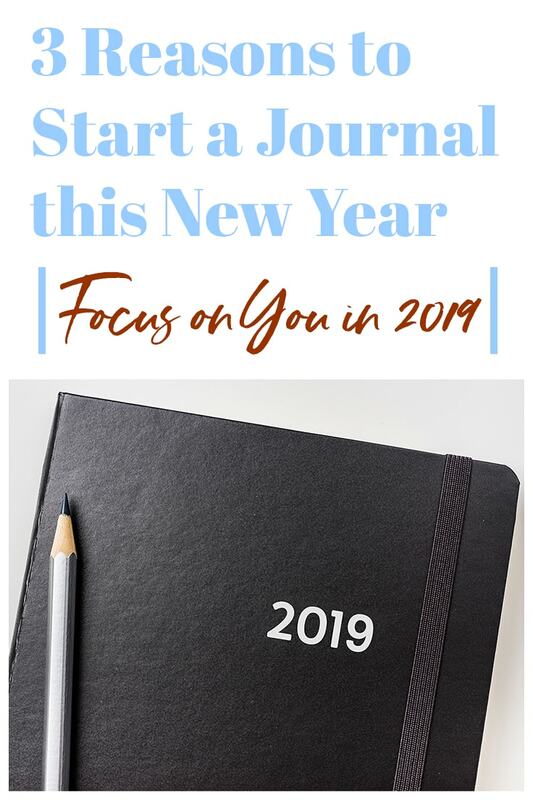 Take a few minutes and consider if starting a journal is a good goal for you in 2019. It will certainly help with any other goal you have planned. So go ahead and pick out your favorite pen and grab a beautiful journal or notebook and get started. Happy journaling! I'm Lynn - a recent college graduate finding her way in this world. Writing has been my passion since I was a kid, so I love getting to tell stories and write blogs everyday. I specialize in writing, editing and social media management. If I'm not writing, chances are I'm traveling, working on a new recipe or deeply enthralled in a new book. Glad to hear you enjoyed it Amy!